Watch Scandal Season 6 Episode 2 online via TV Fanatic with over 7 options to watch the Scandal S6E2 full episode. Affiliates with free and paid streaming include Amazon, iTunes, Vudu, Netflix, YouTube Purchase, Google Play, and Verizon On Demand. 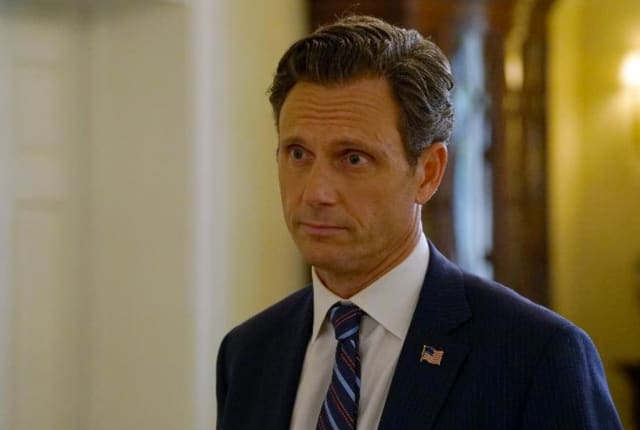 On Scandal Season 6 Episode 2, Olivia and Mellie continue their quest to prove the Cyrus was the one who caused Frank's death, but how did Fitz feel about it? Fitz: You two need to talk. Fitz: Ways to avoid the implosion of the United States of America. Permalink: Ways to avoid the implosion of the United States of America.